Uncle Howard's Barn Kits may be used as Vacation Homes or Cabins. We offer increased snow and roof load options in order to accommodate building these kits in mountainous or windy locations. 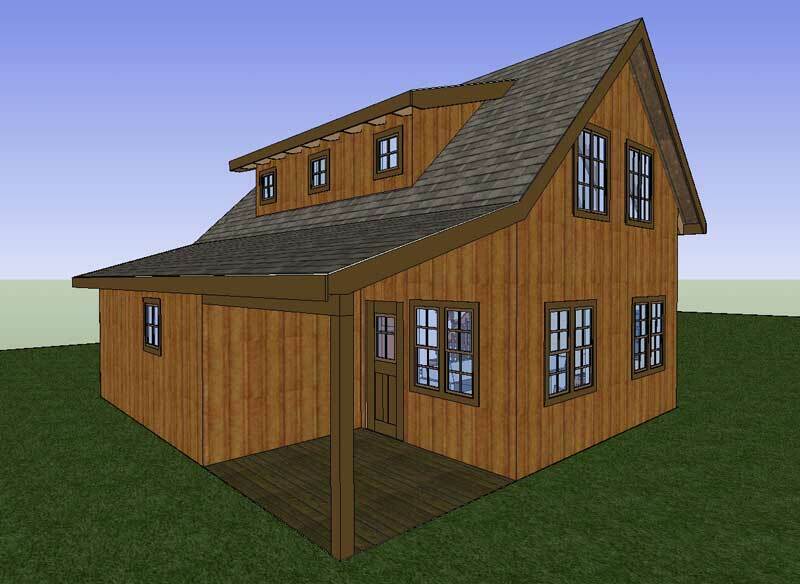 Any of our Barn Kits can easily be converted to Cabins or Vacation Homes by adding our accessories. 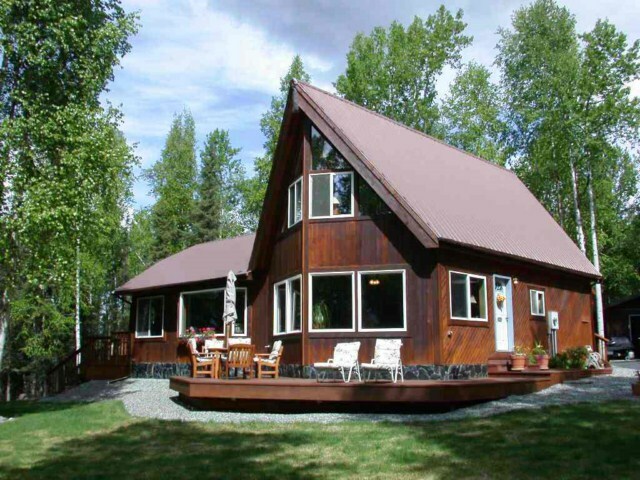 "Timber Frame Style Cabin Kits"
Contact us at sales@unclehowards.com for more information regarding our Cabins and Vacation Homes!